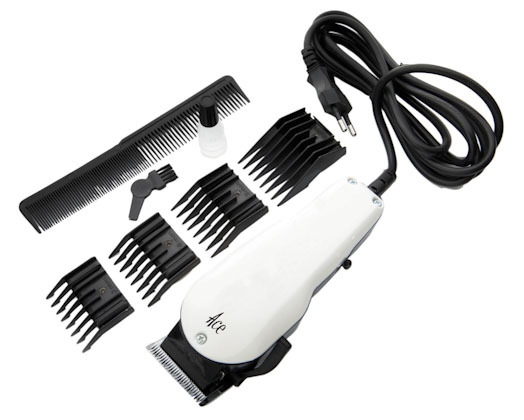 Ace Professional Clipper Set comes with 4 different sized comb attachments for the desired hair cut length. The set includes a comb, scissors, cleaning brush as well as clipper oil to make sure that the shaver is kept in optimal condition. 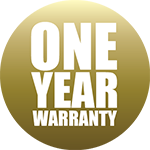 Includes blade guard, lubricating oil. Cleaning brush, scissors and comb.